United Trust Bank (UTB) will increase the amount of development finance it provides to UK SME housebuilders, through a guarantee programme (ENABLE) backed by British Business Bank. This will support the building of new housing with a value of over £500m over the lifetime of the guarantee. The 2017 Federation of Master Builders (FMB) survey highlighted the challenges that SME housebuilders face in accessing finance. It found that 54% reported a lack of finance constrained their ability to build more houses. The British Business Bank’s Small Business Finance Markets report 2016/17 further highlighted smaller housebuilders’ difficulties, finding that, while non-top ten housebuilders had accounted for 73% of completions in 2009, this had reduced to only 53% in 2015. The British Business Bank’s ENABLE Guarantee programme encourages banks to increase their lending to SMEs by reducing the amount of capital required to be held against such lending. Under an ENABLE Guarantee, the UK Government takes on a portion of the counterparty’s risk on a portfolio of loans to smaller businesses in return for a fee. In this instance UTB will allocate this additional capital to increase its funding to new build and redevelopment projects undertaken by SME housebuilders and developers. Graham Davin, Chief Executive Officer of United Trust Bank, said: “We are now able to promote greater access to funding for SME home builders. Property development funding is a complex area where specialist banks can make a large difference, but the capital requirements are onerous, and mitigate against specialists allocating capital to the sector. “The culmination of our joint efforts to adapt the BBB’s existing guarantee to make it suitable for property development loans is a meaningful improvement to the capital efficiency of the bank for these loans. This allows us to support more house building projects across the country. UTB is breaking new ground with the ENABLE Guarantee product and will continue its commitment to the SME home building sector with innovative financing and through the cycle funding. Keith Morgan, CEO of the British Business Bank, said: “Banks have frequently reported that the high capital requirements associated with development lending have restricted their ability to lend to SME housebuilders. Our ENABLE Guarantee is specifically designed to address this issue. “We are very pleased that our ENABLE Guarantee will help UTB provide the extra finance that smaller housebuilders require to allow them to grow, succeed and build the new housing stock the country needs. 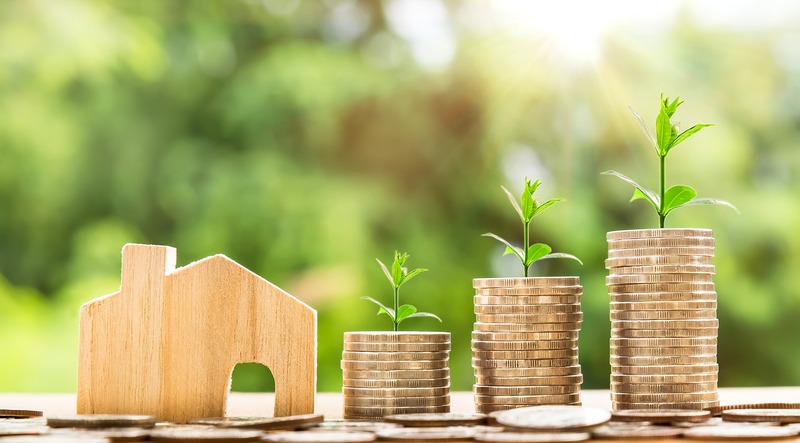 Alok Sharma MP, Housing and Planning Minister, said: “We know that access to finance is a key barrier for SME housebuilders to enter the market and grow their businesses. That’s why we launched the Home Building Fund last year to support smaller builders and to help diversify the housing market, delivering thousands of homes and jobs in the process. Brian Berry, Chief Executive, Federation of Master Builders (FMB) said: “Nine years after the financial crisis, the FMB’s 2017 House Builders’ Survey shows more than half of SME house builders are still saying that difficulties accessing finance are proving a major barrier to their ability to build more new homes. These difficulties make it much harder for existing SME house builders to flourish and grow and deter new firms from entering the market. This results in a less dynamic house building sector that is less able to expand to build the homes we need.